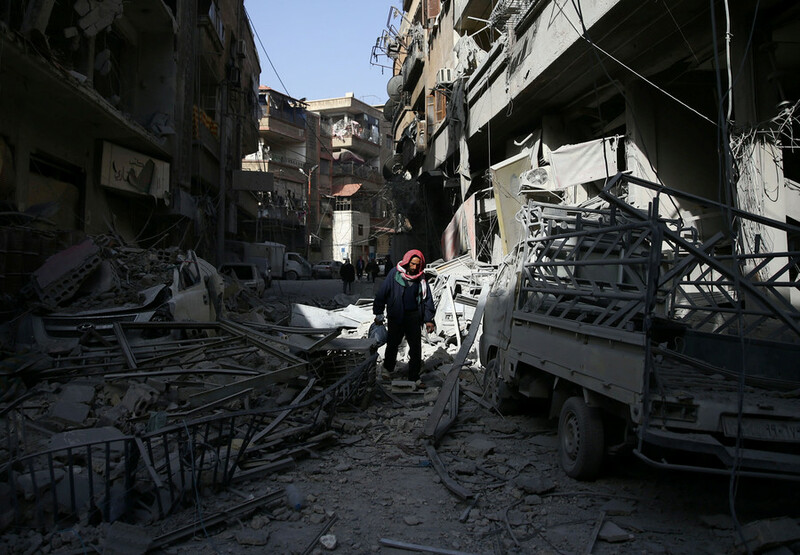 Thousands of Eastern Ghouta residents – the biggest number leaving the area so far – have embarked on a journey to escape the shattered suburb during a humanitarian pause. 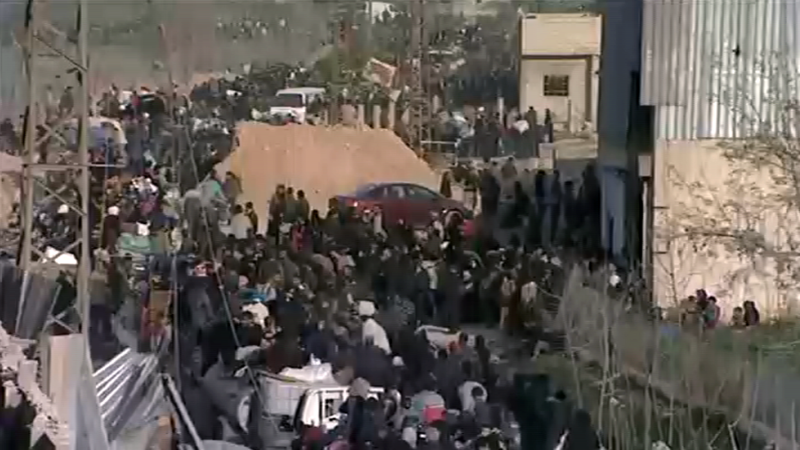 Almost 11,000 civilians have been safely evacuated, the Russian military said. 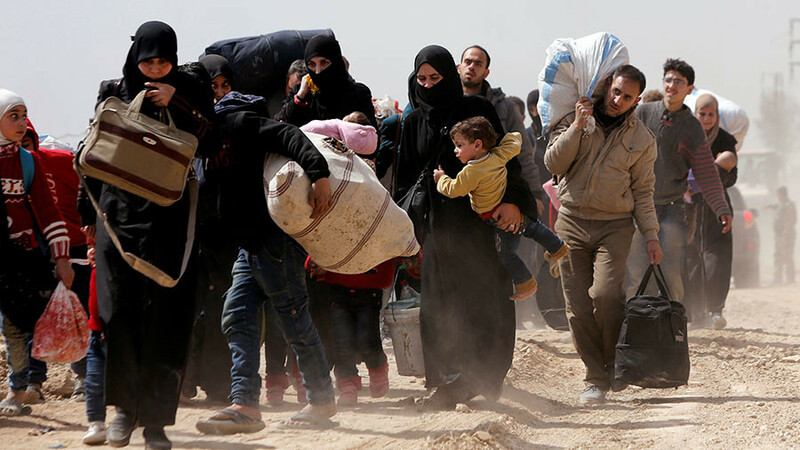 Some 800 civilians were leaving the area every hour through a humanitarian corridor established by the Russian Center for Reconciliation in Syria and the governmental forces, the footage taken on the ground was showing crowds of civilians moving through the corridor. While some of them go by car, most still travel over this long distance on foot. Entire families are seen leaving the area, with the people often carrying their children. Some are also seen carrying stretchers with injured or sick relatives. The people who managed to flee the areas controlled by the armed groups told RT that militants continue to use civilians as human shields and commit various atrocities against the locals, preventing them from leaving. 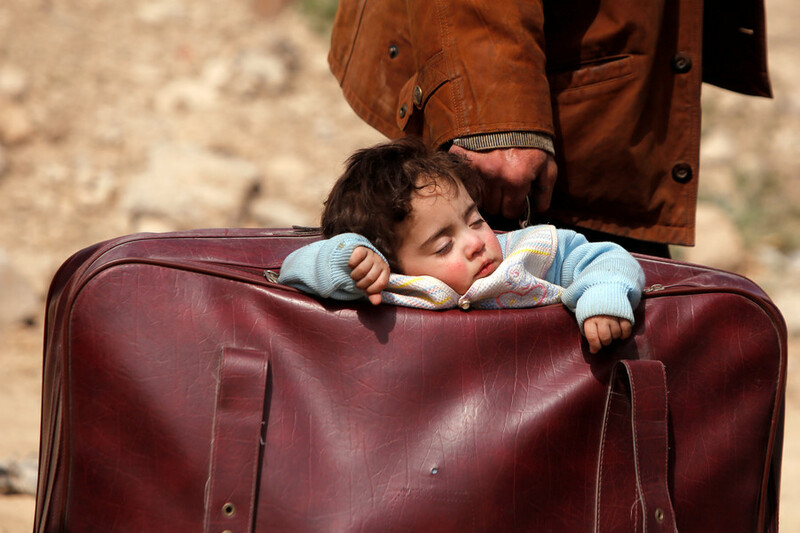 “The terrorists did not let us leave. They hid behind our backs,” a young man who came from the militant-held territory told RT. He went on to say that “the situation there [in the areas controlled by the armed groups] is dire,” adding that the locals are being “exploited and starved” by the militants. 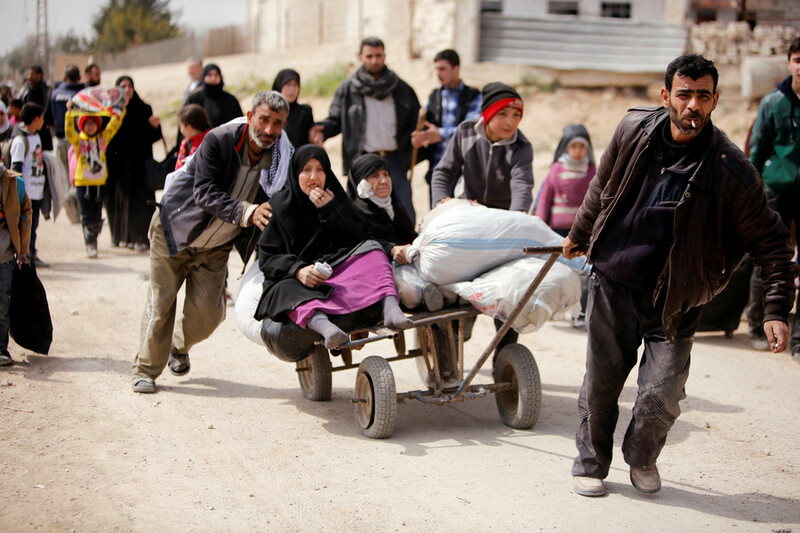 The mass exodus has been facilitated by the fact that hostilities in some parts of eastern Ghouta have nearly ceased. 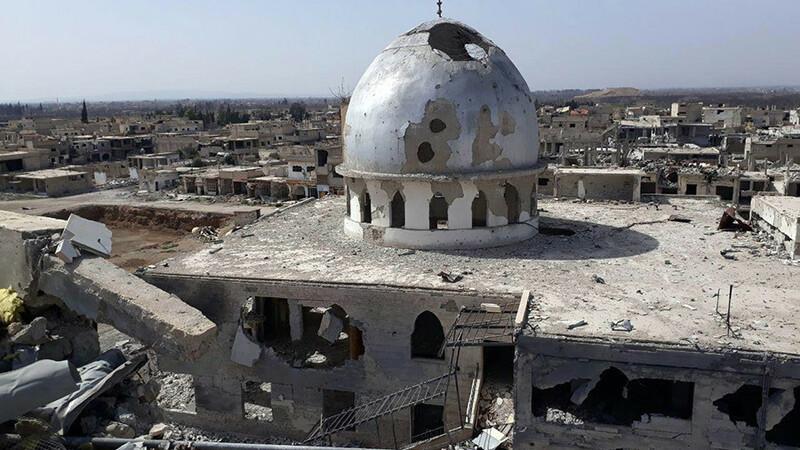 The situation in Douma, the biggest town in the region, which is still held by various armed groups, has “significantly stabilized,” the Russian military said. 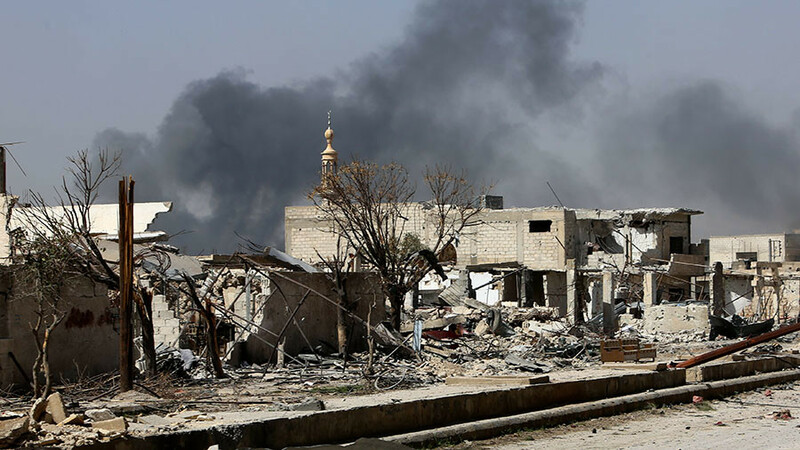 The humanitarian pause also allowed aid to be provided to civilians, according to an earlier statement from the Russian Reconciliation Center, which added that the ceasefire between the warring parties in the area held for three days in a row. The center sent two humanitarian convoys last week, delivering 318 tons of food and medicine to Douma. The International Committee of the Red Cross (ICRC) also said on Thursday that a joint UN-Syrian Red Crescent convoy of 25 trucks with humanitarian aid has entered a militant-held area in eastern Ghouta. 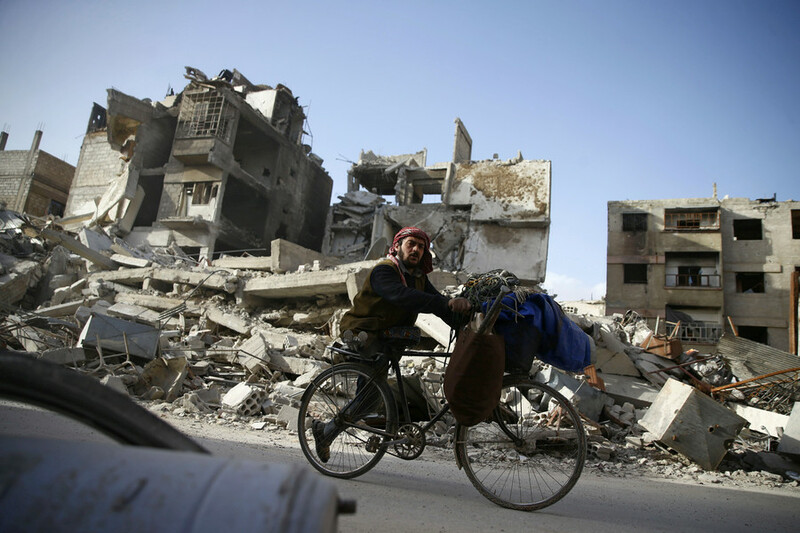 The militant-held suburb of Damascus has been the scene of intense fighting since Syrian government forces launched an offensive in February in a bid to dislodge rebel fighters from their last bastion outside Damascus. 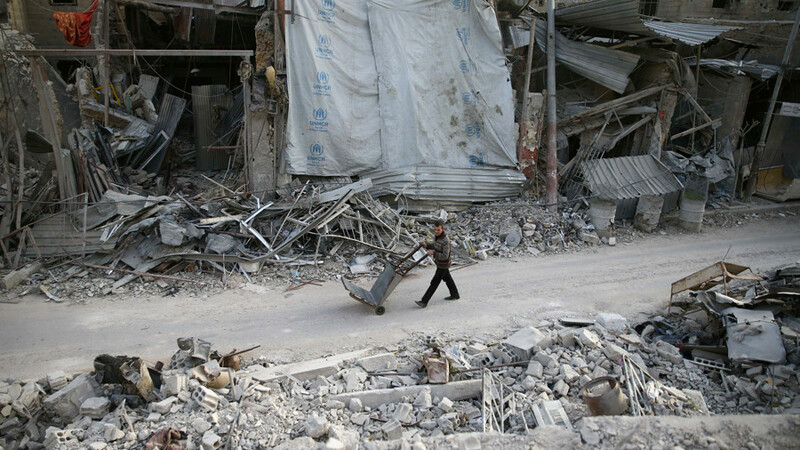 Russia has been assisting Damascus in an effort to help evacuate civilians via humanitarian corridors and bring in the vital aid and supplies.